Looks like I've been pretty busy the past couple of weeks. 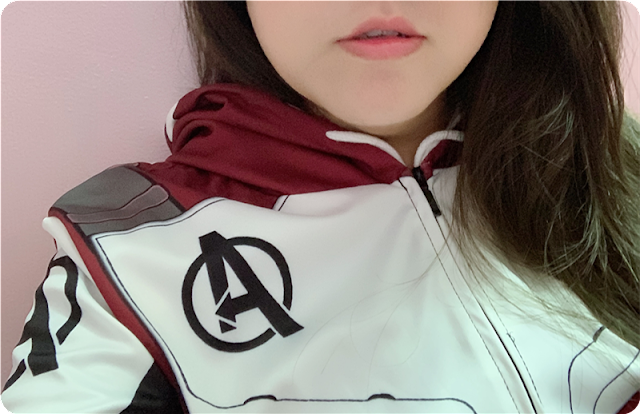 Didn't really know what to blog about besides haul posts, and frankly, I feel kinda weird blogging about hauls and not showing how I utilise/wear them in everyday life. Or maybe I'm just weird like that. 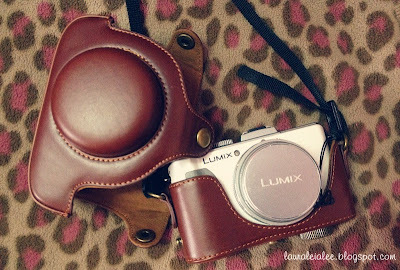 =/ Anyway, for today's update, I'm gonna post up random pictures of places I've been and stuff I've purchased recently. Lunch at Coliseum last week with dad, mum and aunt. Super love the quaint vintage look and feel of this (nearly) century-old eatery. My favourites from the menu? Their signature chicken cordon bleu and fresh orange juice. Dolly Wink mascara + Diamond Lash eyelashes + Luminous Change eyelashes! My brother went to Hong Kong for a holiday last month, so I asked him to pick me up some stuff from SaSa. 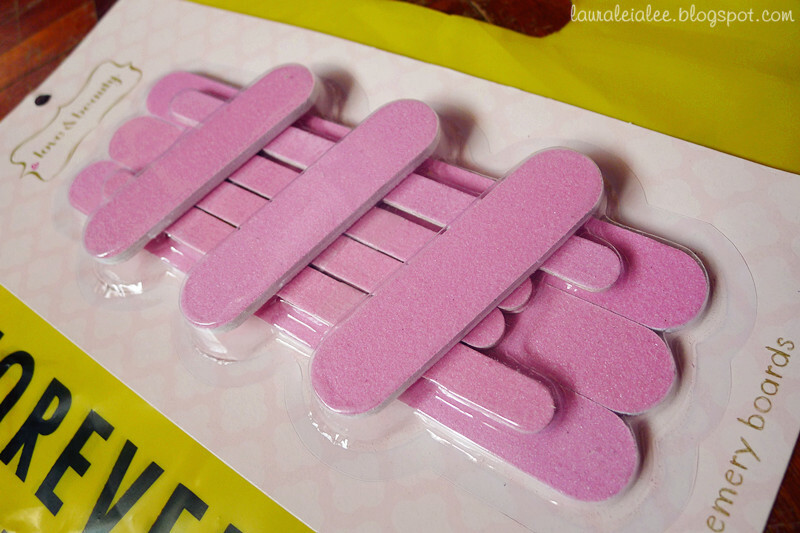 I'm a total novice at putting on false eyelashes, so I'm using these to practice. :P I wanted the Dolly Wink limited edition mascara + eyeliner set, but my bro told me he couldn't find any. 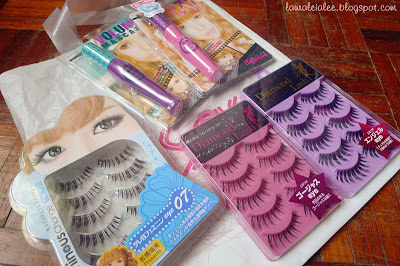 >_< Anyhow, the mascaras alone are still way cheaper than in Malaysia. Food from Neway CEO's happy hour tea-time buffet (weekends only). Ruth and I even had second helpings! More pictures because I just cannot get enough of them. 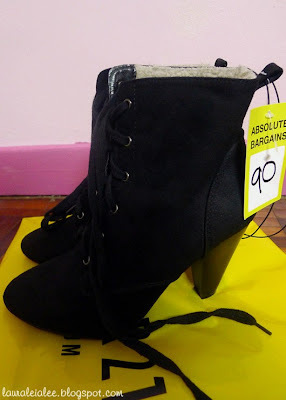 Two-way fleece lined heeled combat boots - fold them down or pull them up for different looks! I've been trying to perfect my carbonara-cooking skills the past couple of months. I must say, I do make a pretty good plate of carbonara now. :P Can't say the same for my aglio olio though. Still haven't gotten the hang of that recipe yet. 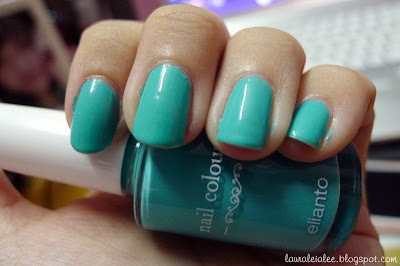 Currently on my nails is Elianto's new mint green nail polish, from their latest spring collection. I am totally in love with mint green, and this nail polish is just awesome. RM5.50 a bottle, and it's opaque in one coat! (I still did two coats out of habit though.) All the colours from the collection are so sweet and perfect for spring/summer! Used up RM50 from my 1Malaysia book vouchers at Borders today. 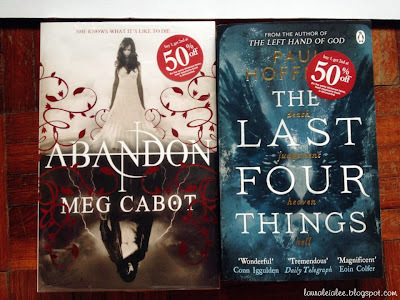 :) Abandon from Meg Cabot and The Last Four Things (sequel to The Left Hand of God) from Paul Hoffman. Ha ha i love that you take random things and that carrot is so cute!! 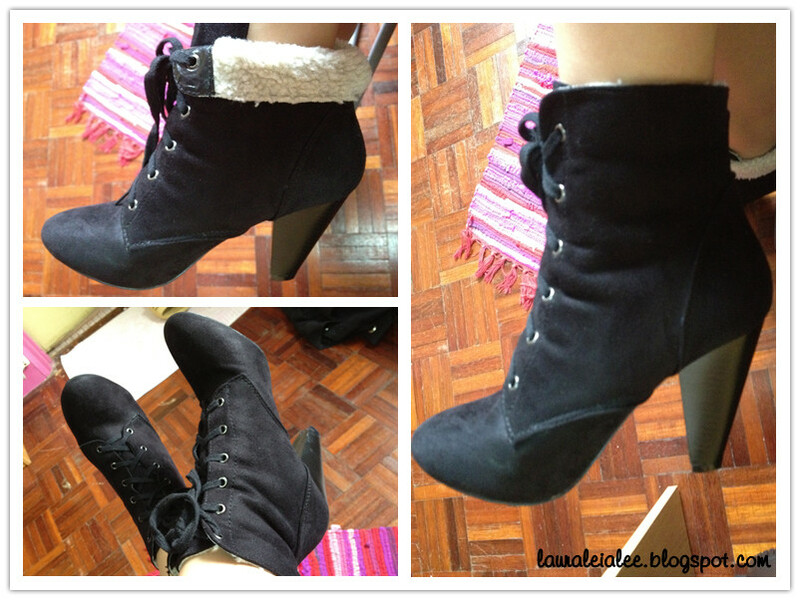 Seriously though, the boots are cute but so inappropriate for our weather..! Clara: Aww.. Thank you! :) Meg Cabot books are great for light reading, haha! Nicole: Yes,those are the pair! 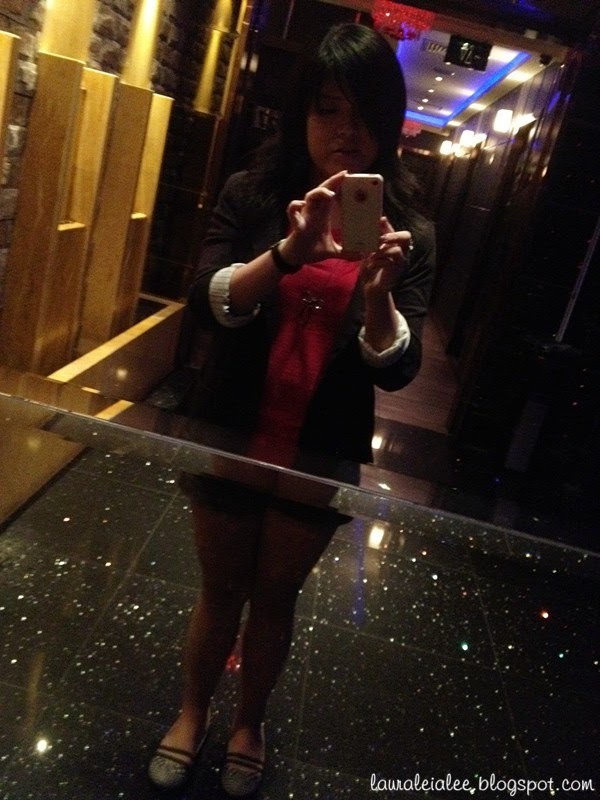 :D My brother said I'd go crazy if i went to Hong Kong coz the shopping there is awesome! Oh lashes! I also only learned how to apply them a few months ago and I sucked at it really bad. But I think I can apply them decently now. 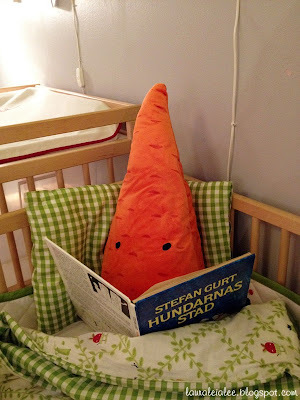 didnt got go ikea for quite some time XD"
the carrot reading the book so cute, love the boots too!!! wayu: Hahahah cute right the carrot! XD Go IKEA walk walk also fun leh, and the ice cream is yummy! The carrot reading a book... haha, so kawaii! Cindy: It looks like the carrot is really popular, haha! I forgot to say something.. "Your brother bought you eyelashes?" Cool max your bro!! Oh I love haul posts hehehe I like having a nosey at what others have bought. 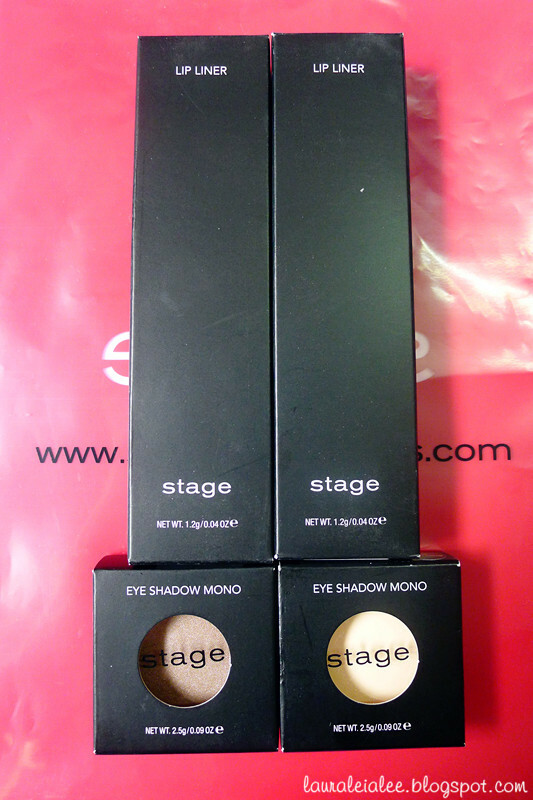 You're right, make up and skincare is so much cheaper in Hong Kong. 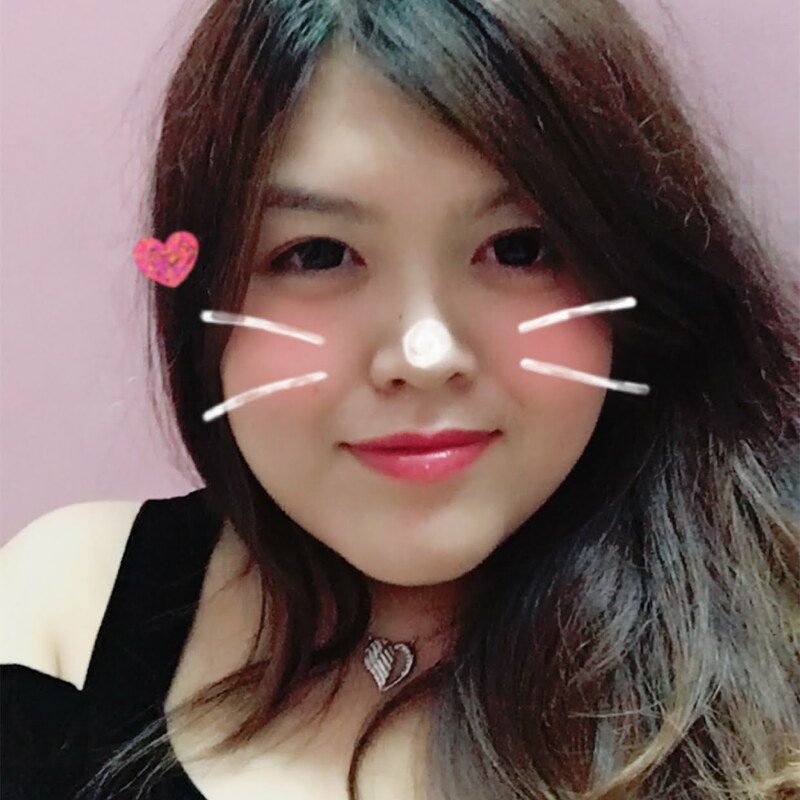 I was shocked that HK was selling My Beauty Diary masks for like half price! Merryn: I gave him a list, complete with photos! Haha! Joey: Thank you for the follow! :D Yay for LX5-ers! *high 5* I love the boots, but haven't worn them out yet because I haven't been out anywhere nice lately. lovjng the pastel nail polishh!! Eye of the Day: Pur-pink!